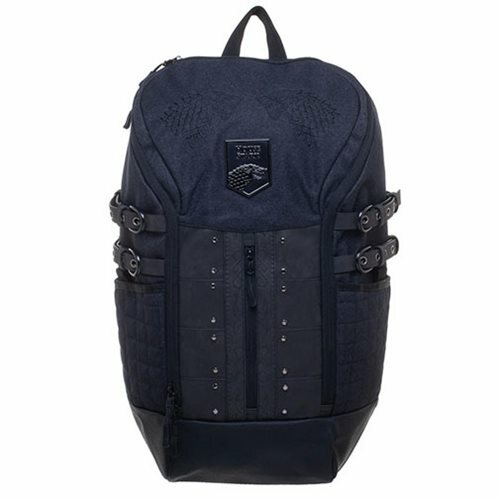 Backpack with House Stark! 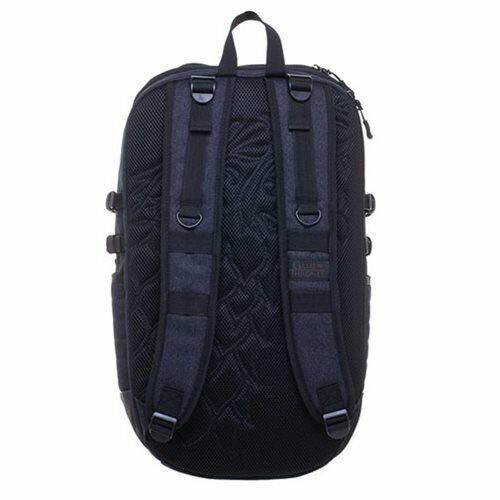 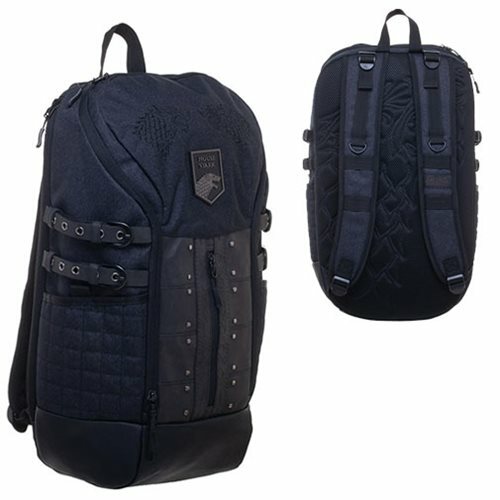 Whether you're headed back to school or out on an adventure, pack what you need in the Game of Thrones House Stark Built Up Backpack. 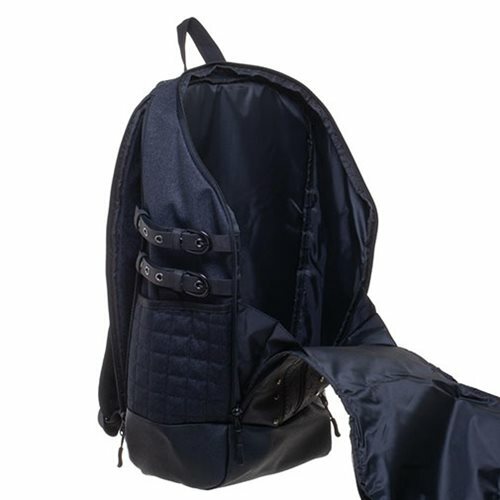 It includes a padded pocket for laptops up to 15-inches and organizing pockets. 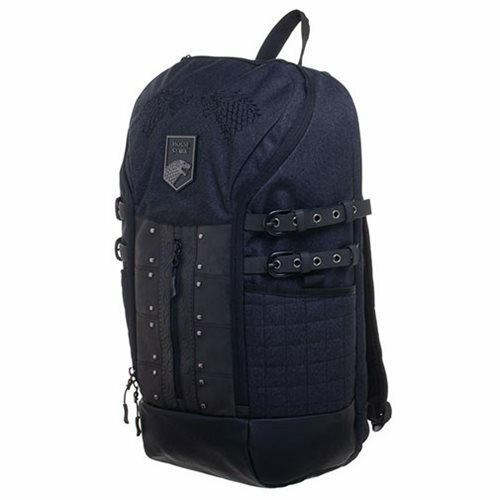 Made of durable materials, it measures approximately 21-inches tall x 13 1/2-inches wide x 6.5-inches long.